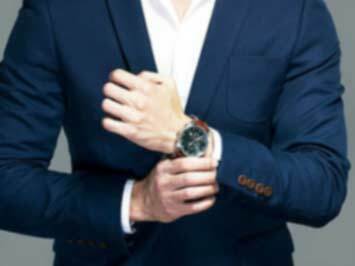 ValueMax Singapore provides pawnbroking services, and retail and trading of pre-owned jewellery, gold and luxury timepieces. ValueMax accepts all types of gold, jewellery, and diamonds. There are 22 ValueMax Singapore outlets located islandwide and in heartland estates. Visit your nearest outlet to enquire about pawning, selling, and trading. Visit the website to find out more about the ValueMax pawning process and to check out their online valuation service. ValueMax offers refurbished jewellery that have been restored to pristine condition by craftsmen. The company has won several awards and accolades, including the Singapore SME 1000 awards. ValueMax was estalished in 1988 and is one of Singapore's trusted pawnbrokers. Do you want to receive more offers from ValueMax by email?